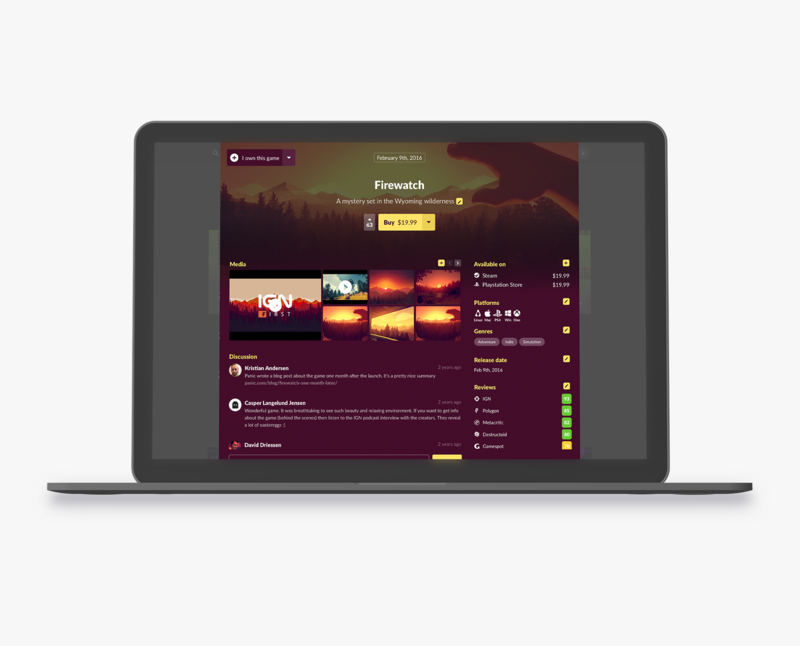 Arcade Trail is a game discovery and curation platform, making it more fun to find your next videogame. 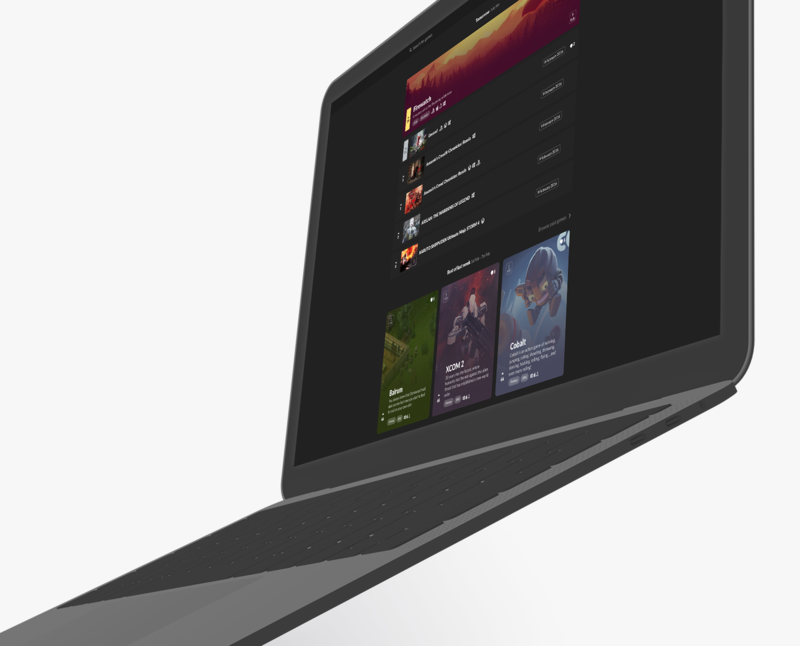 Follow unreleased games and discuss news, screenshots and much more. 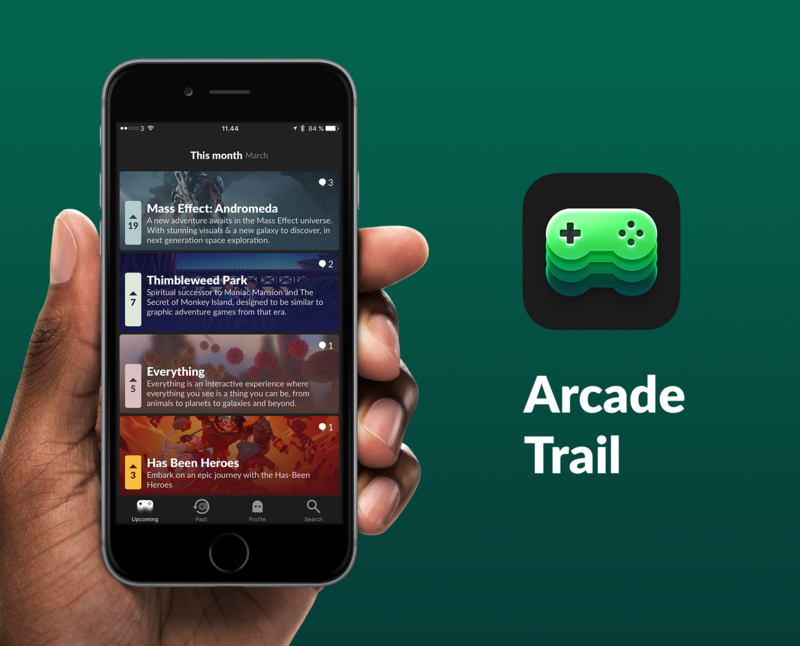 Arcade Trail is available on web and iOS currently, with over 19k+ games curated by users.